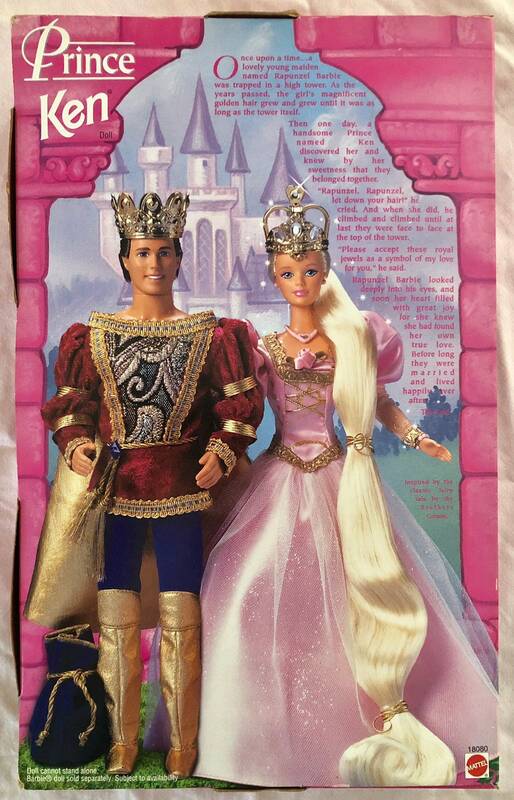 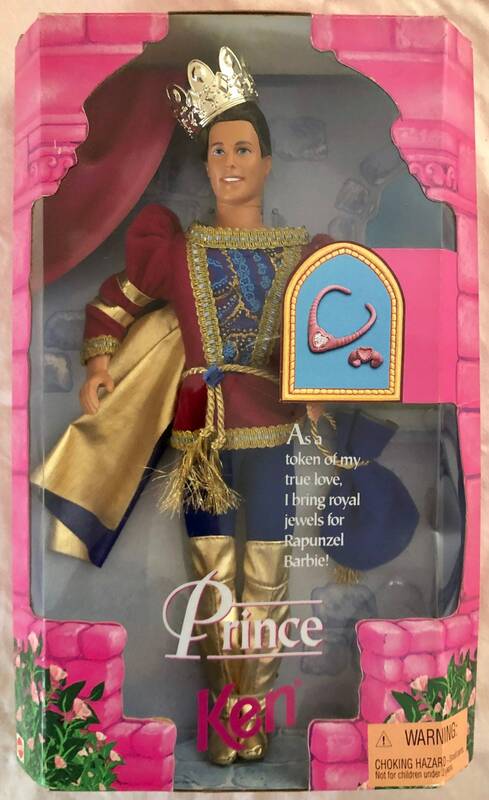 New In Box-Vintage-1997-Mattel-Prince-Ken-Doll. 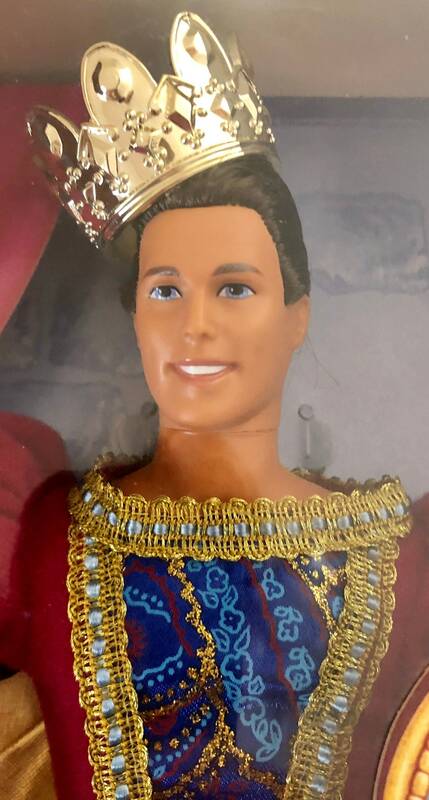 Item is in excellent condition. 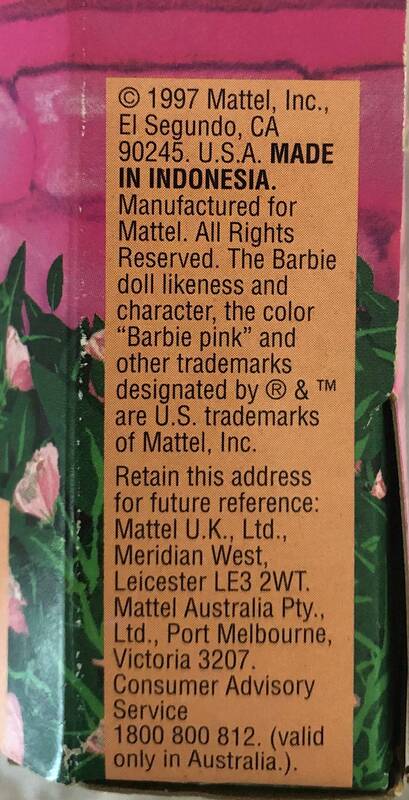 The original box does have some very minor wear due to age, and storage.